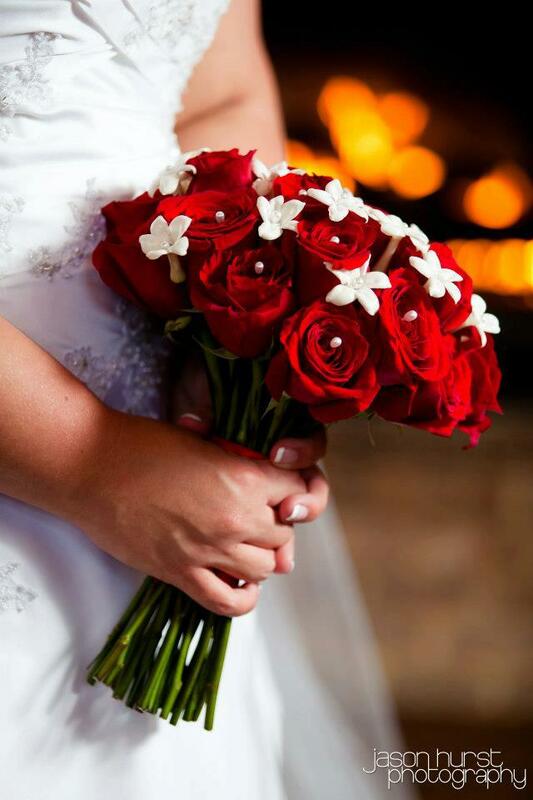 the chapel designers have posed a challenge to share favorite bridal bouquets for a progressive post. similar to a traveling dinner party that visits homes, a progressive post is interesting, captivating, fulfilling, and lively as it moves around. new places & new faces from all over the world. savor morsels, bites, slices and delicacies at each web address while you sip, converse, or leave a note. honored that colonial house is on route, i am delighted you’ve made it to our place. let me be your host as i share a few treasures. fig, olive branches, blackberries, among other pretty things like david austin roses, lissanthus, rununculus, stocks. of all bouquets, this one is the most authentic, and genuine to me. respecting different stages of life with some things broken, beginning to dull, while others are fruiting, branching, opening bloom, & in seed is one of my values. joy thigpen is one of the most passionate, naturally pure & perfect designer’s, to me. i think she is powerfully amazing. this bouquet was gathered while meeting her for a creative styling workshop. it resonates the unfeigned light & love of that moment, that season. it is properly, unquestionably a reflection of who i am. my heart in that little moment. it’s not perfect. it’s free. it’s raw. it’s real. it felt right. it moves. my all time favorite bouquet. simple. fresh. understated. charming. elegant. dinner plate dahlia’s, hydrangea, and imported ribbon. 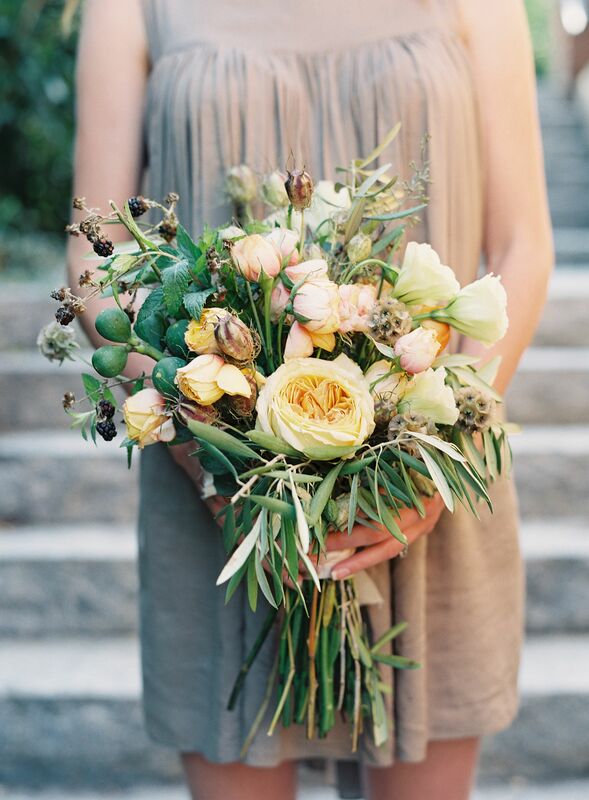 this bridesmaid bouquet says everything about the unique southern soiree it appeared. i think that is why it’s so special. it looks exactly like the couple it celebrates while it blends with the venue. the georgia garden wedding flowers of this event were drenched in style. you can see more, here. 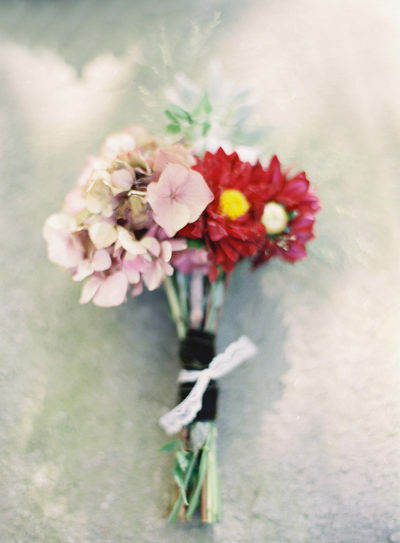 this bouquet is thumb-tacked to the cork board of my mind as a reminder: less is sometimes more. bigger isn’t always better. it tells me to rein things in. edit. edit. edit. it teaches to listen to the person before me and be true to her day. this unique bouquet looks hand picked, garden-glam. i just, love it. and, my last favor today is inspired by christmas in the south. simple. elegant. traditional. red & white for lots of south georgia, low country christmas charm. tightly wound garnet garden roses. topped with pearls. 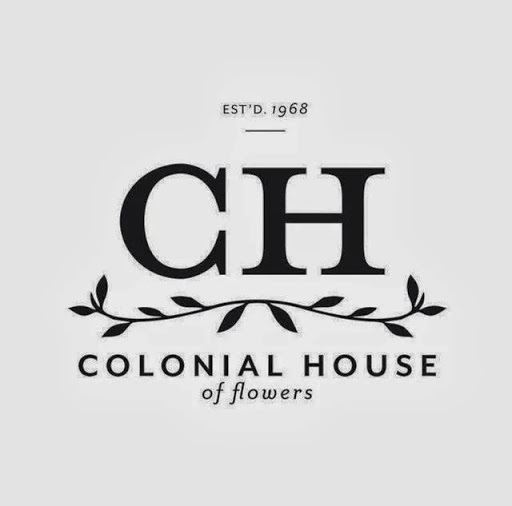 so, there are three of my favorite bridal bouquets by colonial house. viola! challenge met. glad you joined the progressive post as i hope you relish the serving here. please join me. let’s see the other picks on the circuit.